The takeover, the industry’s sixth largest, puts Chevron neck-and-neck with the oil and gas production of Exxon Mobil Corp. and Royal Dutch Shell, both of which have dominated Big Oil over the past decade. Measured by cash flow, Chevron said it would have generated a combined $36.5 billion with Anadarko last year, slightly ahead of Exxon’s $36 billion. 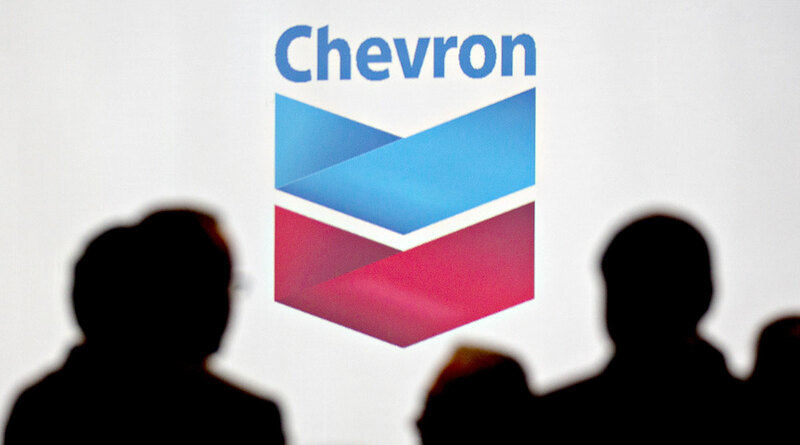 “Chevron now joins the ranks of the ultramajors,” Wood Mackenzie Ltd. analyst Roy Martin said in a note. The $65-per-share, stock-and-cash deal announced April 12 sees Chevron doubling down on its expansion into the fast-growing Permian Basin of West Texas and New Mexico while increasing its exposure to liquefied natural gas with Anadarko’s project in Mozambique. The new company will sell $15 billion to $20 billion of assets from 2020 to 2022 to reduce debt and return cash to investors. CNBC reported that Occidental Petroleum Corp. bid more than $70 a share for Anadarko, citing unidentified sources, and now is considering its options. The transaction is the biggest strategic move yet for Michael Wirth, the 58-year-old chemical engineer who became Chevron’s CEO just 14 months ago. He quickly has shaken up the company by announcing an aggressive expansion plan for the Permian. “We will now see Chevron emerging as the clear leader among all Permian players, both in terms of production growth and as a cost leader,” said Per Magnus Nysveen, head of research at consultant Rystad Energy AS in Oslo, Norway. Anadarko, which is based in The Woodlands, Texas, has long been speculated about as a takeover target for the world’s largest oil companies, offering a suite of assets including a its massive LNG development in Mozambique that is competing with an Exxon project to be the first operating in the country. The deal is the biggest takeover in the oil and gas industry since Shell’s 47 billion-pound purchase of BG Group in 2015, according to data compiled by Bloomberg. Widening the measure to include chemicals and state-owned companies, both would be eclipsed by Saudi Aramco’s $69 billion acquisition of a majority stake in local petrochemical company Sabic this year.